In this episode, the FP crew head out to watch Guardians of the Galaxy Vol 2. In this episode join Anthony and AJ as they journey to the movies to see Fantastic Beasts And Where To Find Them!! And don’t worry this is a SPOILER FREE review!! PanelCast and the Midnight Movie Maniacs combine to bring you a very special episode. Richard, James and AJ venture out to see Brick Mansions. Afterwards, they sit down to discuss the movie as well as Wondercon. Then, join AJ as he walks the floor of Wondercon to interview Daniel Corey, John Narcomey, Jimmy Purcell, and Chris and Amy Hernandez. All of this and more on the PanelCalst vs. The Midnight Movie Maniacs! In this episode, at long last, Richard and AJ head out to catch the Hunger Games Double Feature. 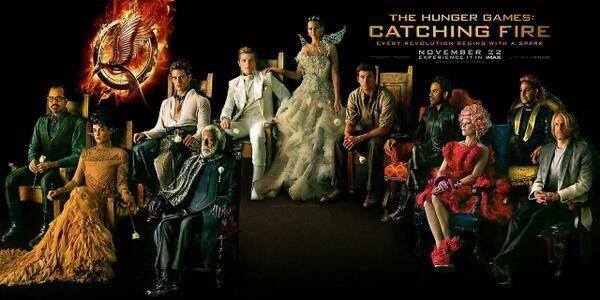 We know it’s going to be Halloween when this movie comes out. We know a lot of you will have other plans for the night. But for those of you who don’t have any thing else to do, come join us on Halloween as we see a movie some of us have been waiting decades to see. The movie starts at 10:50. 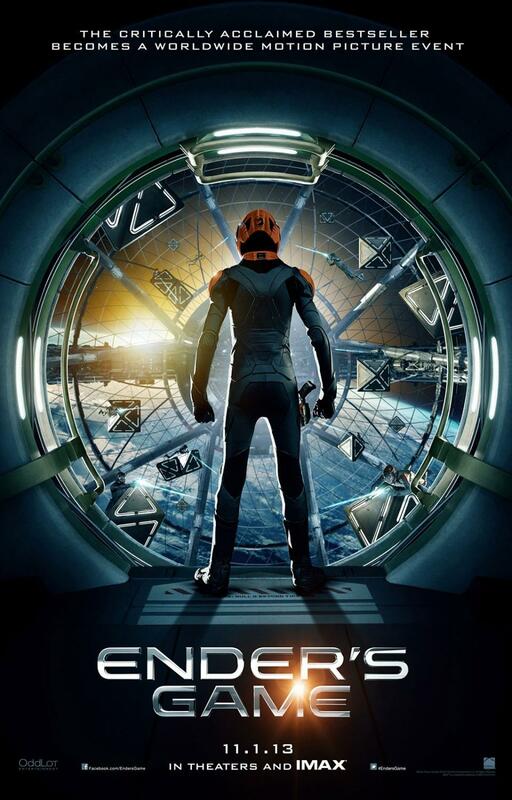 We will be seeing the movie at the Regal Cinemas San Bernardino stadium 14 & RPX in San Bernardino, CA on the RPX screen. 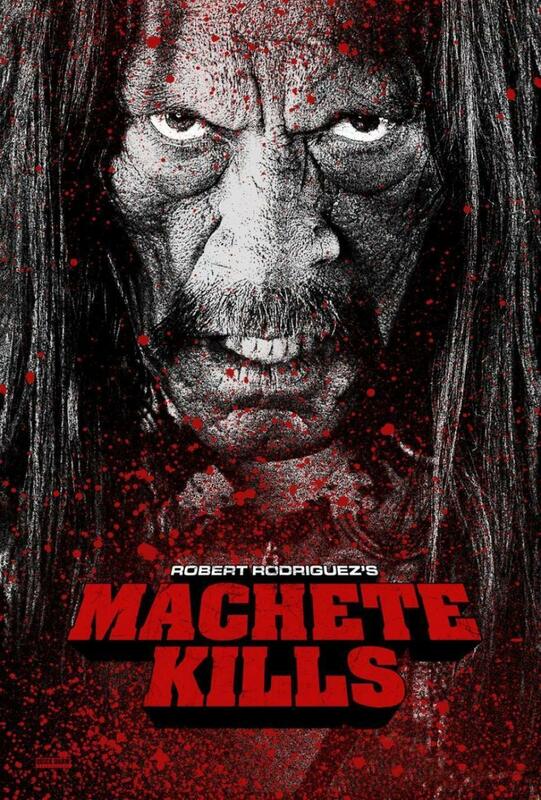 In this episode AJ and Richard head out to see Machete Kills!! 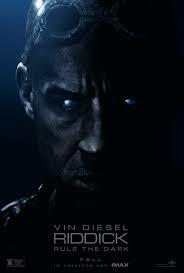 Join AJ, Richard, James, Rosie, and Anthony as they head out to see Riddick on the RPX screen!